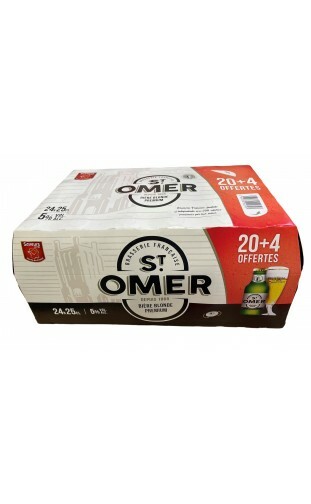 wonderful Saint Omer blond . hope they go on for ever. ............. Yum Yum! Always good prices, staff helpful considering some Brits can be painful!! 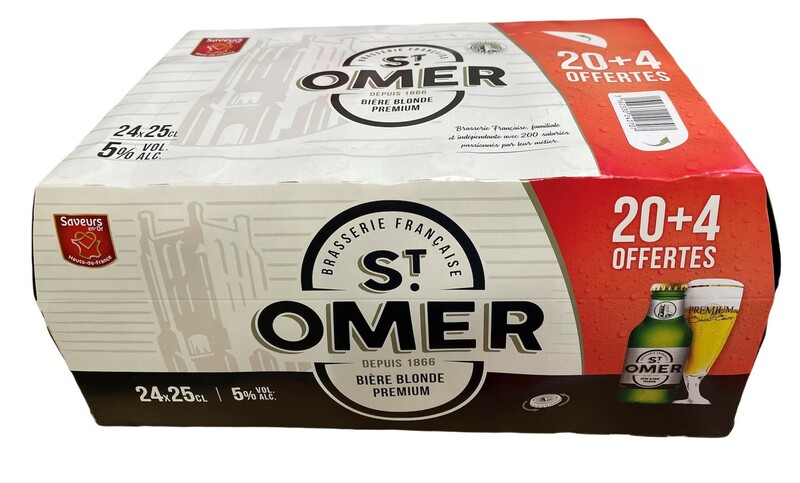 Great lager will stock up again when next in France.